The Concerns team makes regular visits to develop rapport with members of the community. They organise health programs and raise awareness about existing government facilities and services available for the disadvantaged such as DOTS (a medical unit caring for TB patients) and antenatal and postnatal care facilities. Home visits are made to encourage members with health issues to keep a nutritious diet. 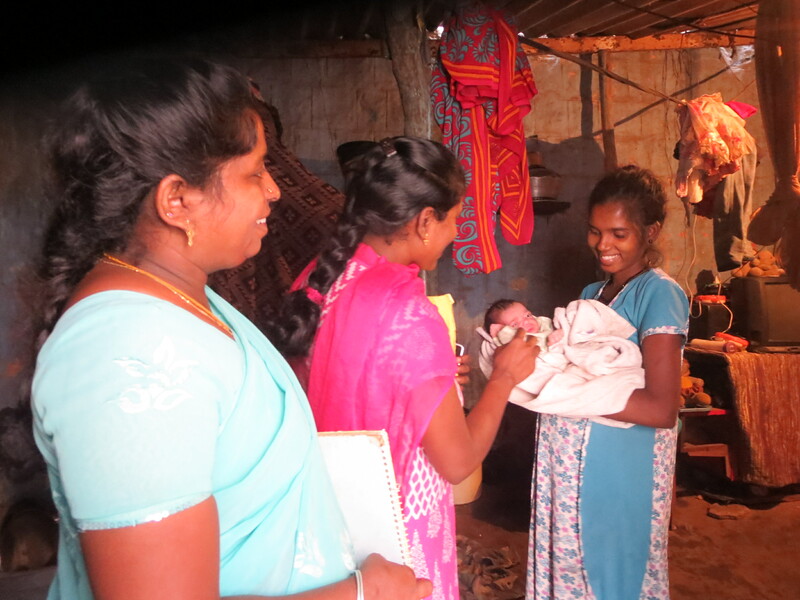 Vitamin A supplements and polio drops are distributed and parents are encouraged towards immunisation. The team also shares information about free training initiatives and employment. Concerns is also working to support people in managing their finances. 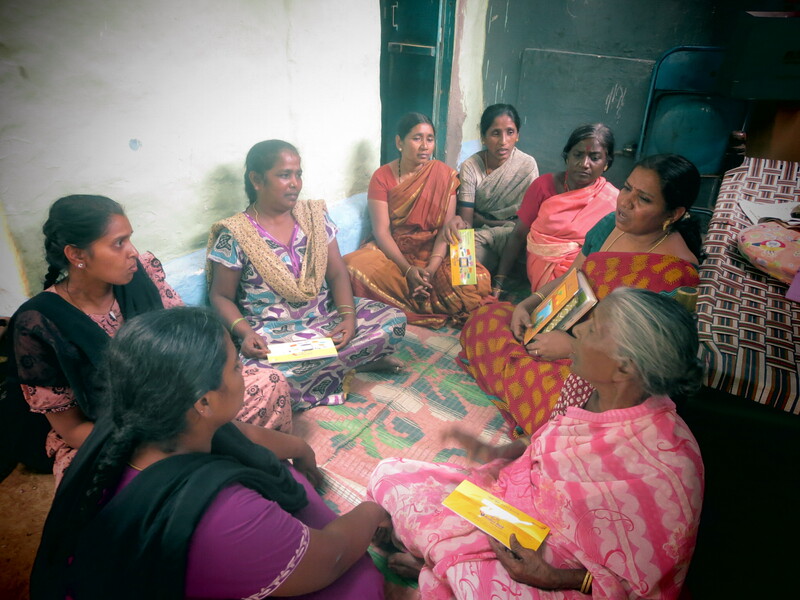 Many women who are struggling economically depend upon money lenders who charge very high interest rates. This practice is discouraged by the Concerns team, who instead promote secure savings schemes with the bank. 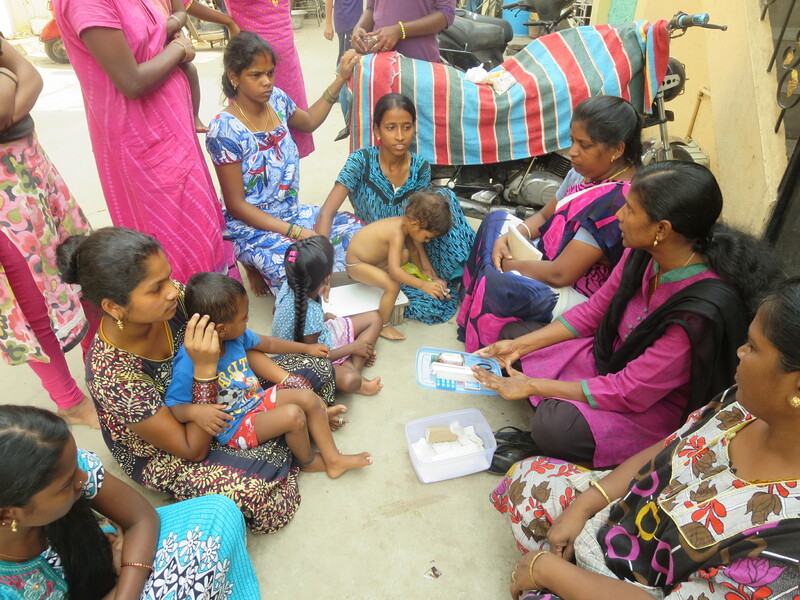 The team encourages women, who mostly work as domestic servants, to form small groups who will make monthly deposits of between 100 and 300 rupees each into a savings account. The funds saved are spent on much needed products such as food grinders, school fees etc. These schemes have given the women confidence in making use of bank services and many are now opening individual savings accounts, providing them with financial security and self-reliance.